For every great pair of Doc's, there's usually a great pair of socks behind it. That's why we created some to help you break in a pair of Doc's with ease. 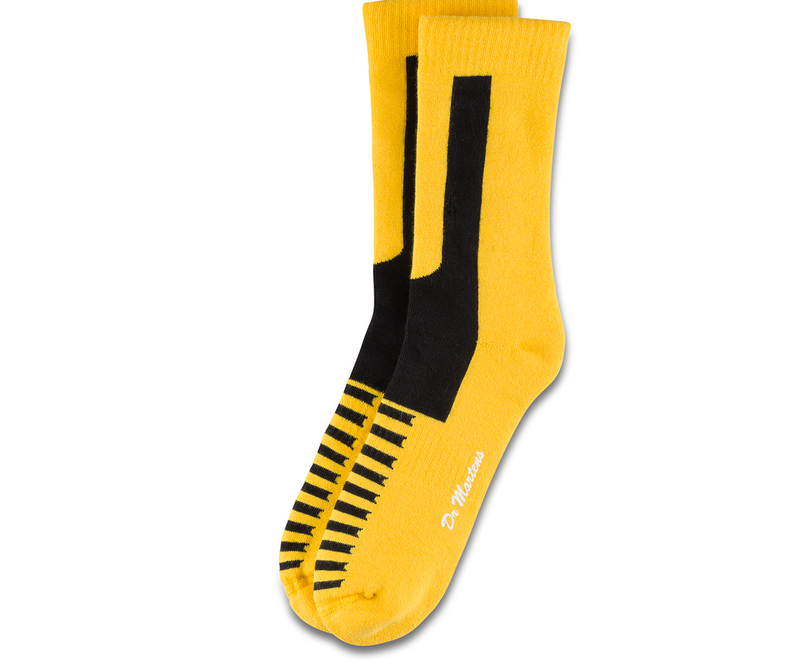 The Double Doc Sock features extra padding in all the classic friction points — like at the back of the heel and ankle — and now comes with arch support and a new blister protection system in the lining.